Recent industrial accidents resulted in the irreplaceable loss of human life, destruction of tens of millions of dollars in assets, and forfeiture of untold revenue generation. Each event was preventable, the byproduct of human errors made when safety was subordinated to other priorities. 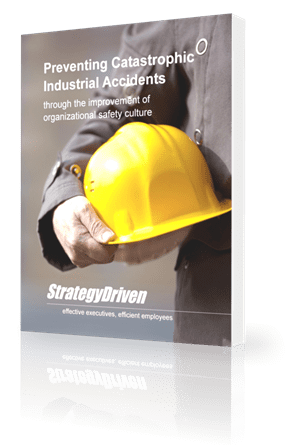 Download Preventing Catastrophic Industrial Accidents to learn how to strengthen your organization’s safety culture so to minimize the occurrence of impactful events.